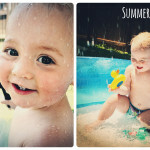 If we want to enjoy our yard at all this summer, mosquito repellent is a must. 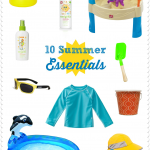 There are a lot of options out there ranging from the traditional DEET mosquito repellents to essential oil-based natural mosquito repellents. 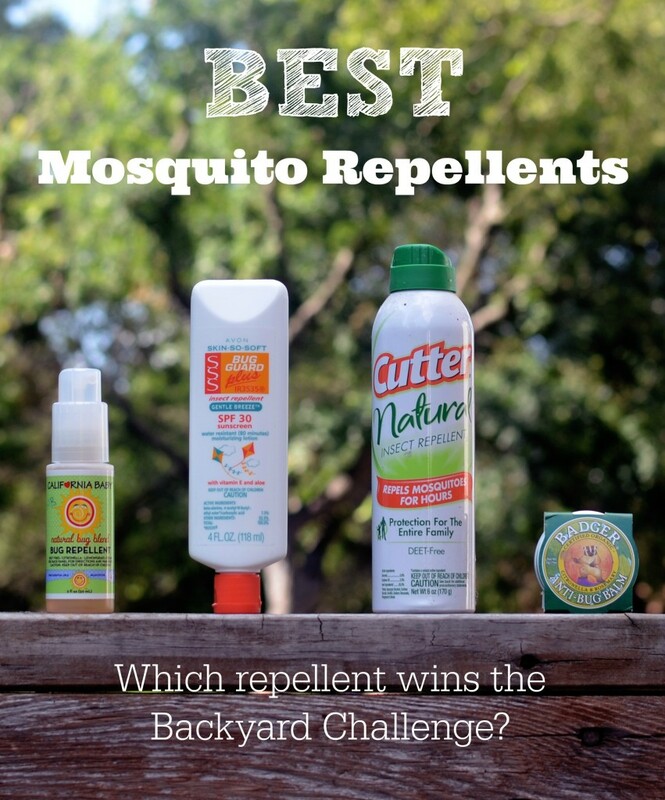 I wanted to do a test to see how effective these various repellents are and which would be the best option for my family to use this summer, and I chose mostly natural and non-DEET mosquito repellents, because I felt they would be the safest options for my family. I decided the best thing to do would be to put a handful of popular mosquito repellents to the ultimate test: 5 minutes in my backyard at 6:30 PM. I started with a control test: I stood in my garden for 5 minutes without any repellent. The original plan was to stand there for 15 minutes, but after 5 minutes, I was so thoroughly covered with bites I physically couldn’t stand it any longer. When I came in and stripped down, I had a total of 28 mosquito bites. In 5 minutes! That should give you a pretty good idea of what sort of hellhole my backyard has become this spring and why it should serve as the perfect spot to test out various mosquito repellents. For the next four nights, I slathered and sprayed on bug spray and marched out into my yard at 6:30, braced for more bug bites. So how did the repellents fare? The Badger Balm was a bit of a hassle to apply. It’s an olive oil and beeswax-based repellent, meaning it has to be warm in order to be soft enough to spread, and the kind we got came in a tin, so it was kind of a chore to get it warm enough to rub in. I was mostly scooping out chunks, then rubbing it in. I felt a bit like a greased pig once it was on, and it was hard to wash off later. Probably is a good moisturizer, though! All the active ingredients are a variety of essential oils, which gave it a citrusy scent that while pleasant was rather intense. 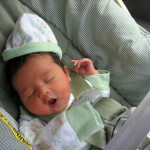 I didn’t mind it, but my husband (who thought this whole thing was crazy) gave me a wide berth. You can see the full list of ingredients here. While a huge drop from the 28 bites I experienced without any repellent at all, 7 bites in 5 minutes is still a lot of bites. In retrospect, though, I kind of wonder if the issue was uneven application, because for the most part, I didn’t have a cloud of mosquitoes hovering around me. Because it was so difficult to apply, though, it’s very likely I missed some spots. On the whole, not bad, but not effective enough to rely on for taking my whole family outside for any length of time. 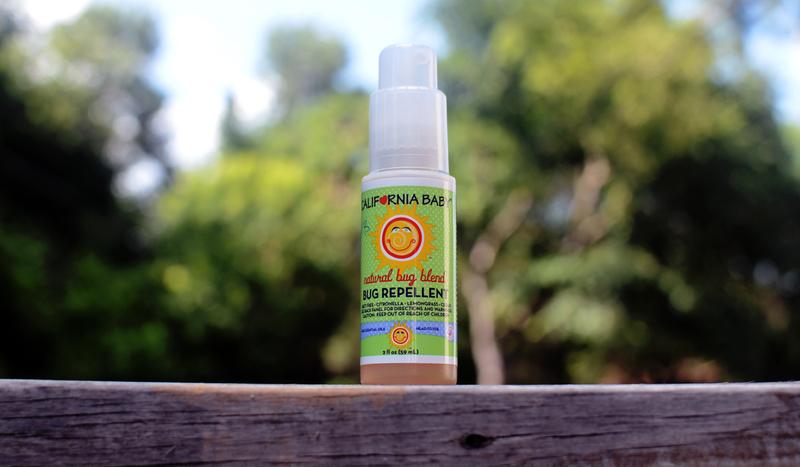 California Baby Bug Repellent comes in an easy to use pump spray bottle. It spritzes on quickly, if a little unevenly, has a light citrusy scent, and doesn’t leave a gritty or oily film on the skin. The active ingredients for this mosquito repellent are, as with the Badger Balm, largely essential oils. You can see the full list of ingredients here. Better than nothing, but as with the Badger Balm, I feel like 7 mosquito bites in 5 minutes is too many bites. 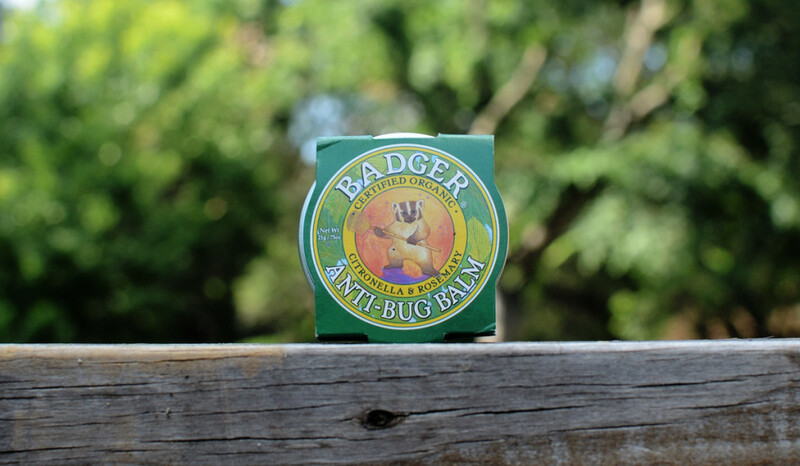 And unlike the Badger Balm, there was a constant cloud of mosquitoes hovering around me, like they were just looking for a spot with a little less of the stinky stuff to land on. Pleasant smelling and easy to use, but I felt like I was being harassed by a swarm of mosquitoes the entire time I was outside. 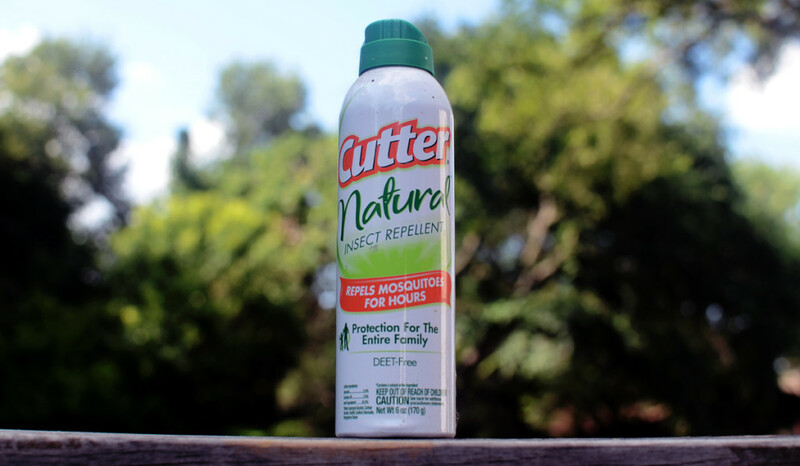 Cutter Natural Insect Repellent applies pretty easily and evenly from an aerosol spray can. 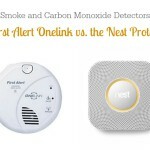 It goes on a little thick, leaving you feeling slightly damp, and it can be challenging to get it on your face, neck, and chest without inhaling it or getting it in your eyes, but you don’t have to worry much about missing a spot. It feels a little gritty on, and it can sting a little on cuts or scratches. The smell is pretty intense. Even though I washed it off pretty quickly, I could smell it for hours after (maybe the aerosol in my nose?) and it gave me a migraine. The active ingredients are soybean oil and geraniol–basically the stuff that makes citronella oil an effective mosquito repellent. You can see the full list of ingredients here. A slight improvement over the others, but not worth the headache. Literally. Skin So Soft is a lotion and applied very easily and evenly, without leaving behind a greasy feeling. The smell, which Avon calls “Ocean Breeze,” smells a little like cheap candles or laundry detergent, but it was very light and not unpleasant. The active bug repelling ingredient in Skin So Soft is IR3535 (aka 3-[N-Butyl-N-acetyl]-aminopropionic acid, ethyl ester), a synthesized plant oil, whatever that means. It’s been in use for 30 years with no evidence so far of negative side effects. However, it does have some ability to damage plastic, so be aware. Skin So Soft also contains SPF30 sunscreen. You can see the full list of ingredients here. I feel the least confident about the safety of the ingredients, but at the same time, when it comes to sparing occasional use of a product with questionable ingredients or exposing my family to mosquito-borne illness in a mosquito-infested area, I’ll take my chances. 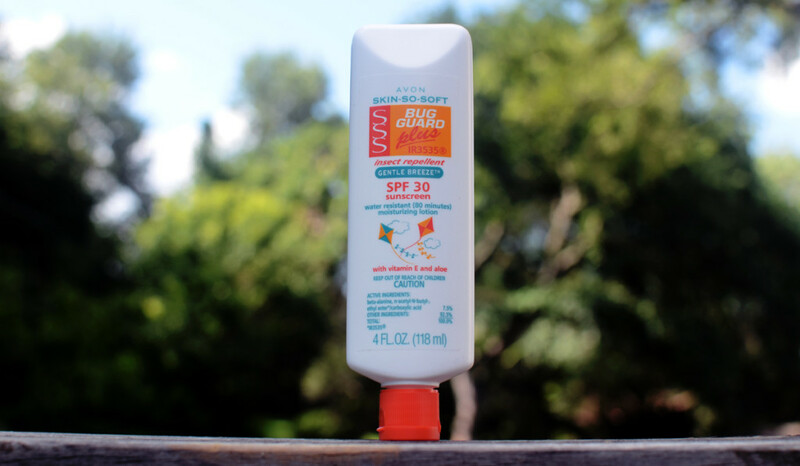 Skin So Soft Bug Guard Plus was by far the most effective repellent in my back yard. It didn’t give me a migraine. It was easy to apply. It contains bonus sunscreen. If I bathed in it daily, I’d probably get cancer or something, but for now, it’s what my family will be using when we want to play in the backyard. 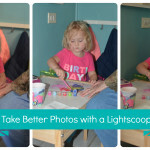 You can see the complete table containing my results for the Backyard Challenge, application, scent, texture, notes, and a complete list of ingredients for all products here. You can also find more information about the safety and effectiveness of the most common active ingredients in mosquito repellents here. Please note that absolutely none of these products were sponsored. I purchased them all myself and did my best to ensure as unbiased and objective reviews for each product as I could, short of being in a lab. 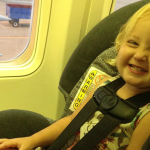 I hope this side-by-side comparison of popular mosquito repellents proves useful to you. Have a fun, safe summer!